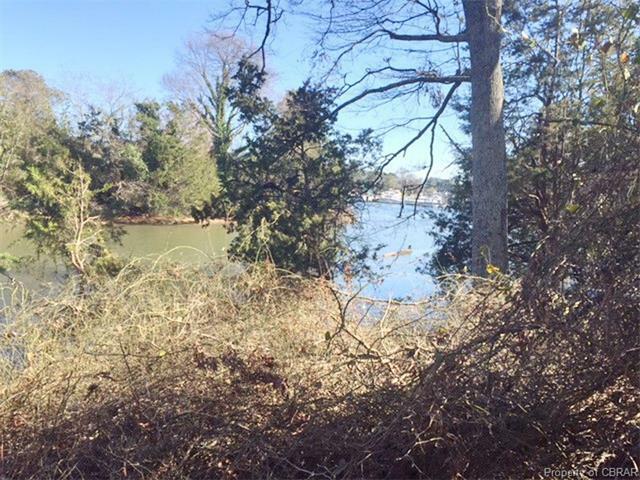 0 Tidemill Haven Lane, Hayes, VA 23072 (#1704815) :: Abbitt Realty Co. 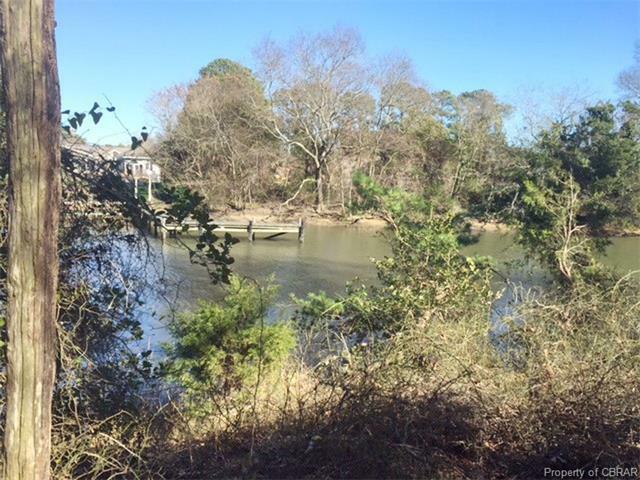 Very nicely wooded waterfront on Sarah's Creek. 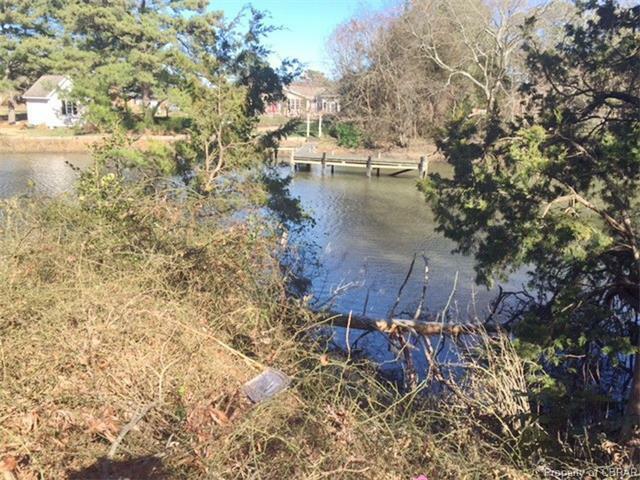 Two lots being sold as one. Great location at the Point. Good view and protected harbor. Additional lot available. Great opportunity for builder or individual.